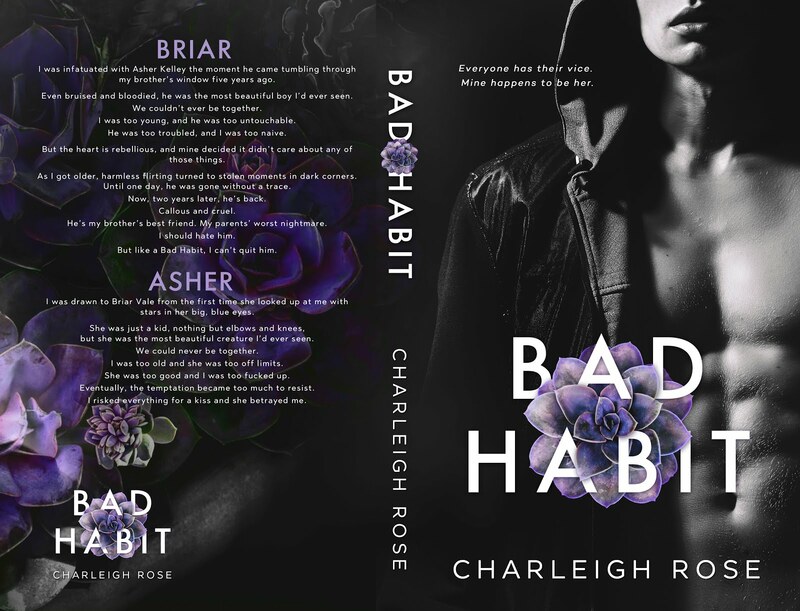 On rather short notice I managed to squeeze in Bad Habit by Charleigh Rose which is the first book in the “Bad Love” series and my first by this author. 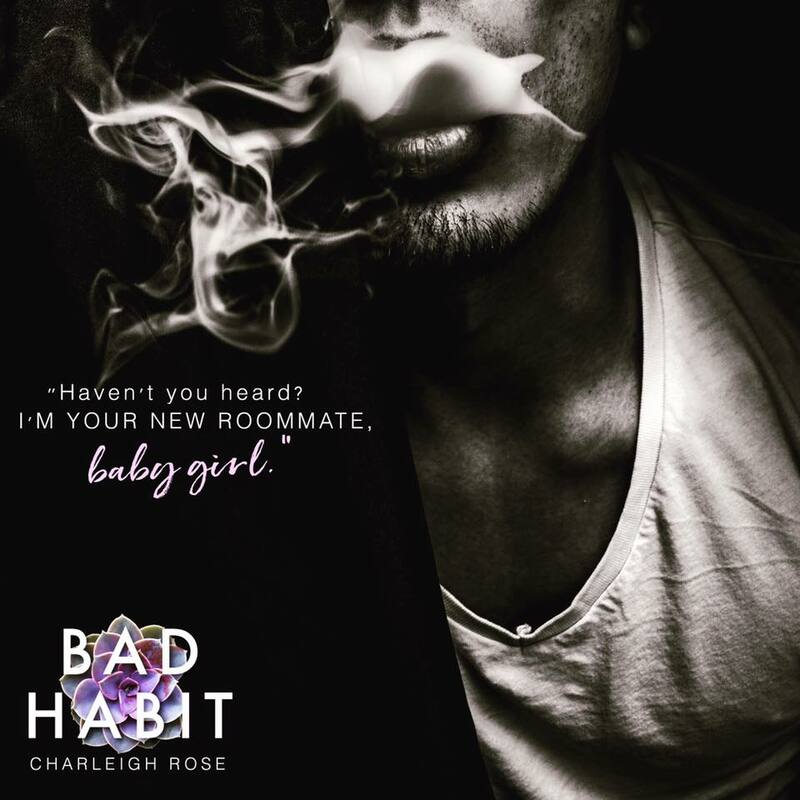 It only took me a few pages to get sucked into the story because the writing of the author is so engaging that you simply can not help yourself as a reader as to follow the characters into their twisted relationship. 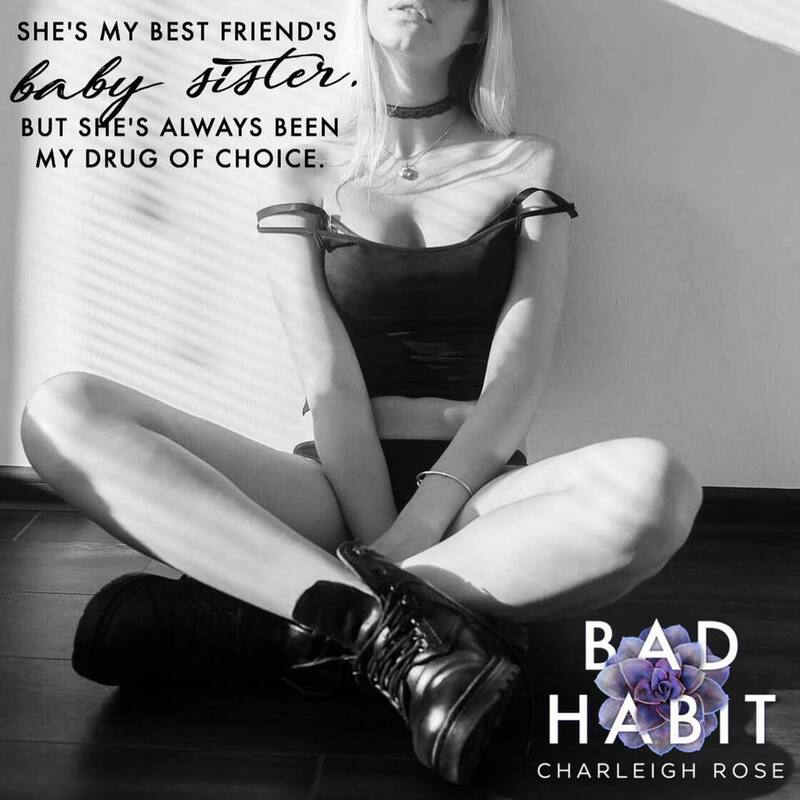 I am not sure if I would have called it a Bad Habit as I personally understand that line a little different. But the story is full of all the drama we all to well remember from our youth. Things that sound larger than life when they aren’t and things that are underestimated, dangerous yet are totally neglected. Its all about the things you want to be yet are not, its about having money or being “white trash”. Its about bad decisions and wrong assumptions. And in the end it is about that one love that will always hunt you. That first love, that is even worse than any of the “one that got away – Loves” could ever be. Is about taking a leap of faith and holding onto your heart and it is also about redemption and second chances. And maybe if the characters get lucky … well it could also be about love… but you will have to find that one out for yourself. My promise to be honest has me telling that I really did not like the way this “elephant in the room “ was treated. I mean “hellooo” there was something that needed to be addressed but somehow all involved parties managed to skirt around it for a far too long time and that somehow should have been solved different. While I think that’s creative freedom of the writer I still need to say my piece on that. 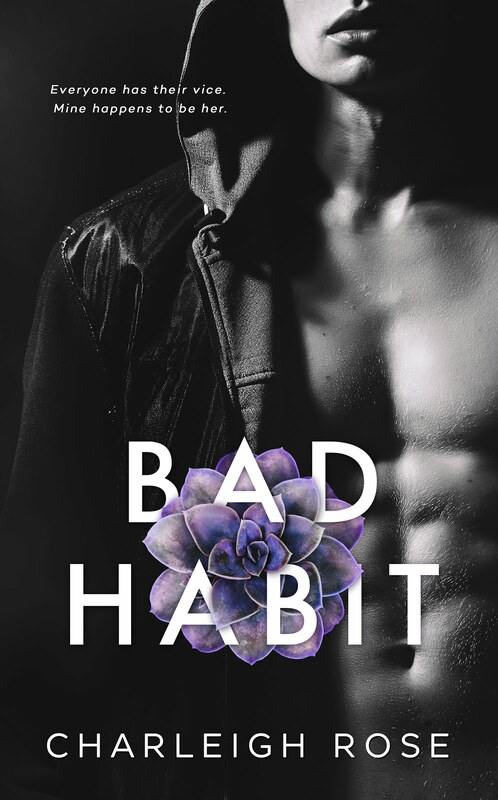 In the end this book gets four stars from me because while I loved the basic plotline there still was this tiny bit missing that attached me to the characters emotionally. I am not sure why the spark was not there but without it this last star is no option. Anyway I will gladly pick up another book by this author because this one already was a great read that I can truly recommend. In the end this book gets four stars from me because while I loved the basic plotline there still was this tiny bit missing that attached me to the characters emotionally. I am not sure why the spark was not there but without it this last star is no option. Anyway I will gladly pick up another book by this author because this one already was a great read that I can truly recommend.